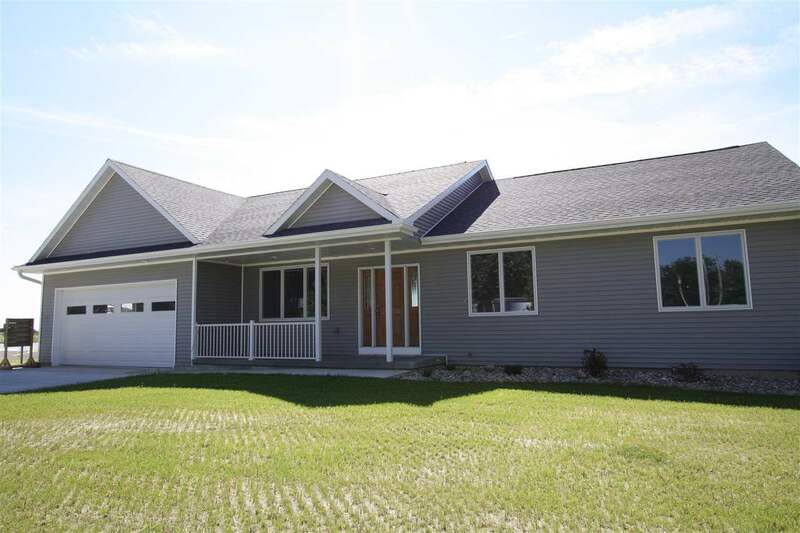 Brand new and in an incredible location on a quiet street overlooking fields, this is the second Husky Construction house completed through a partnership with area contractors and Oelwein Community School District&apos;s construction class. With over 1600 square feet on the main level, this open floor plan features three bedrooms, including a master bedroom with a huge bathroom that has a shower and separate soak tub, as well as a full hall bath and basement bathroom. The basement will be framed and insulated and ready to finish, with windows that will allow for additional conforming bedrooms. Get a look at this new construction while it&apos;s still available!